This is why parents will be dressed in just anything while their baby looks adorable in cute clothes. We don’t have time to dress ourselves well usually and even less time when we spend time planning the baby’s outfit. My friends who are also mothers have said they count the stains on their clothes and if it’s only a few stains it’s okay to still wear. I feel more pressure in Korea to dress Yul really nicely. At the moment we are visiting Australia and it’s still hot so most of the time he is only wearing a nappy (diaper) anyway. As we were driving from Sydney to my home town we stopped off at a country town on the way and went into the local shopping centre. I saw other parents holding babies who were wearing very little clothing and I felt better about Yul not wearing much. He was suddenly in the Australian heat after being in colder Korean weather and was a bit cranky in the heat. 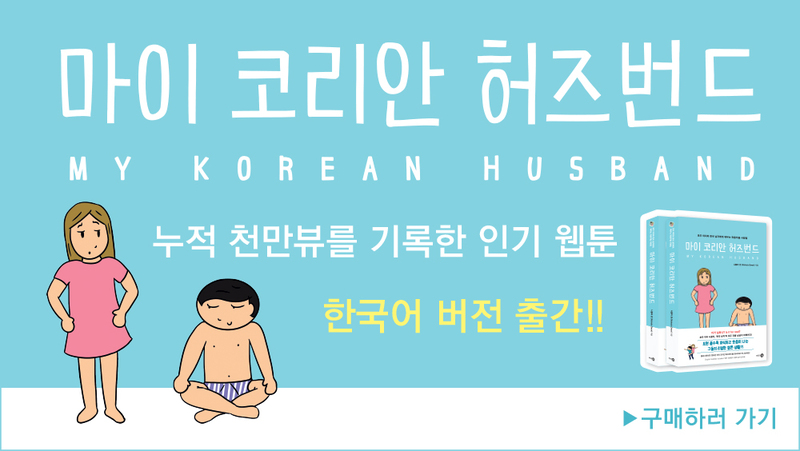 However, in Korea, even in the summer you don’t see babies only in nappies while out and lots of my mother friends have been scolded by older women because their babies weren’t wearing socks. In Korea there is a big worry about babies not being warm enough (even in hot weather), but in Australia our concerns tend to be making sure a baby doesn’t overheat and Australian style is much more casual! People tend to comment on social media rather than the blog post so join the conversation on Facebook, Instagram and YouTube.